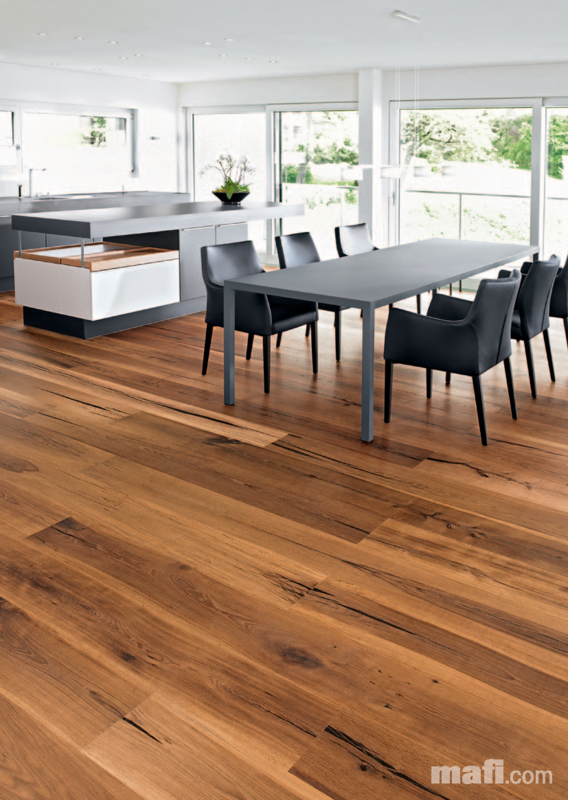 A cross-section of all 11 mafi collections, displayed on 29 postcards - with top sellers, and often underestimated natural wood floors, as well as design classics. 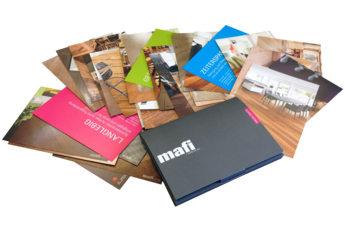 The mafi card box is a compact flyer box or also with individual cards offers a quick overview. The box is completed with three fact cards on the topics of time saving, durability and health.